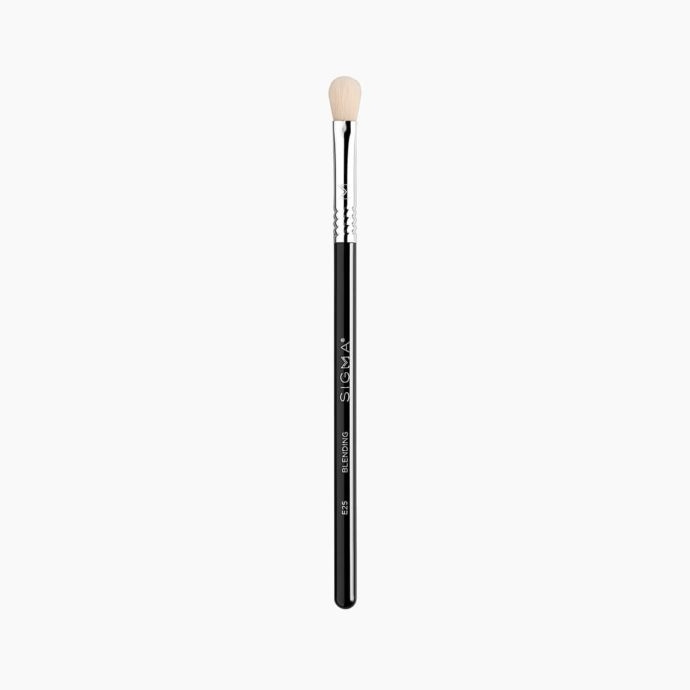 E25 Blending Brush is rated 5.0 out of 5 by 8. 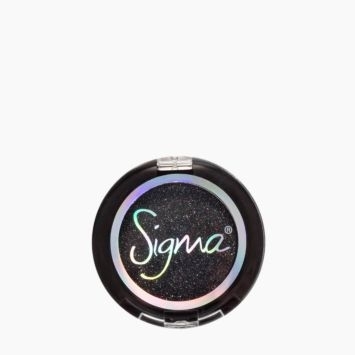 Rated 5 out of 5 by Candy from First Sigma purchase EVER...and now I know! Just got this in the mail and used it right out of the package! I am absolutely in love! I'm still on a beginner level when it comes to eye shadow and I also have small hooded eyes which makes doing eye shadow even harder. Well, with this brush I just did a flawless entire eye look using only this brush. It packs on color and blends it out amazingly! I could not believe it. I was even able to do my tiny outer corner with it. Before, I was using 6 or 7 brushes to do an eye look. 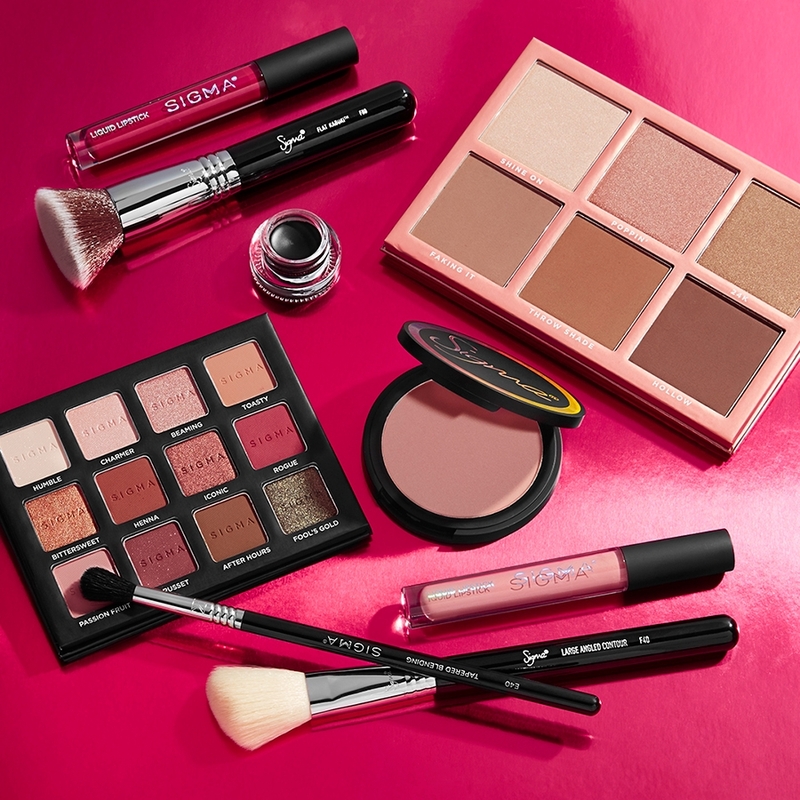 Now, I can do it with just this one BUT you would need 1 or 2 other brushes for things like inner corner highlight or if you were using shimmers on the lid but that's still only a max of 3 brushes to do any eye look you want vs 6+. That's a WIN in my book!. I can't attest to the longevity of this brush yet because it is my first ever Sigma brush and I just got it but from what I've heard it should hold up for long enough to get my monies worth for sure! 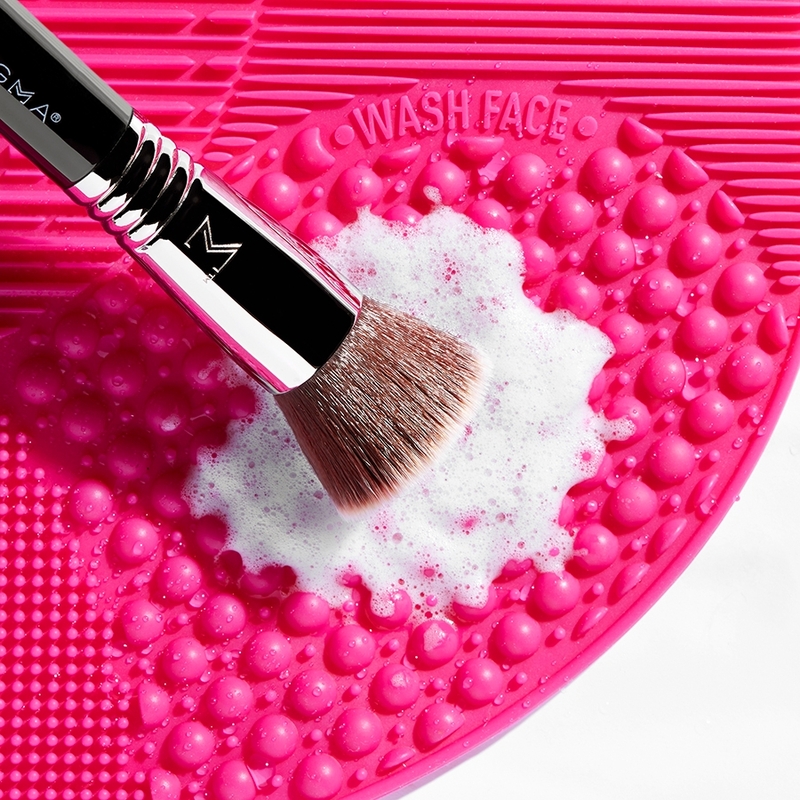 Bottom Lines: If you have small eyes, get this brush! 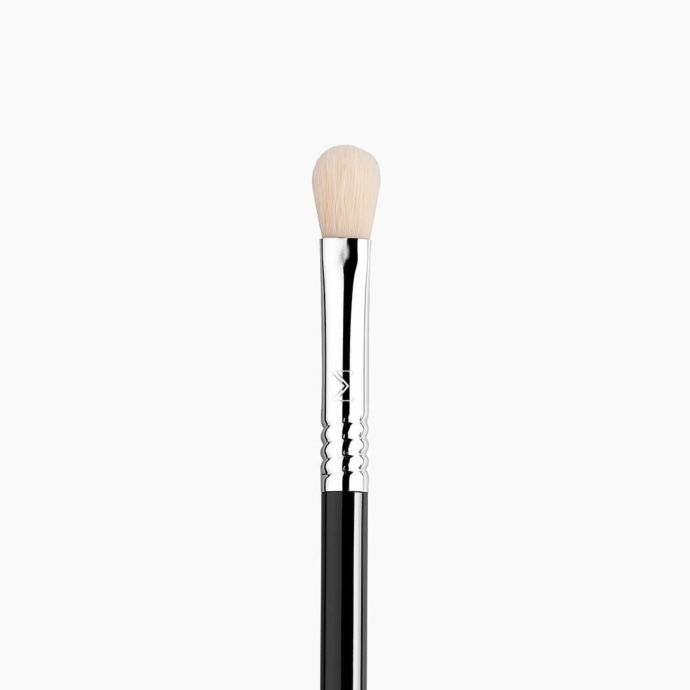 If you have hooded eyes, get this brush because it will be your best friend! 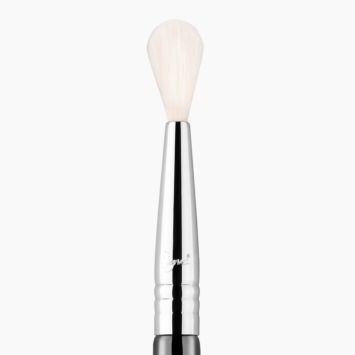 Also, if your still a newbie at eye shadow get this brush because it will change your whole game! Rated 5 out of 5 by Jenn from Fantastic for matte shadow all over the lid Oh my, did all the old reviews disappear with the site makeover? How unfortunate! 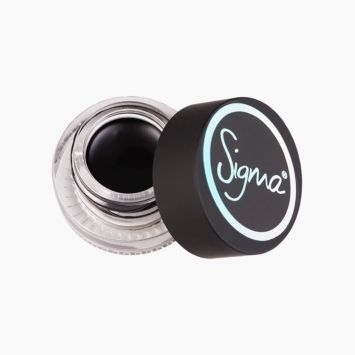 That was a large knowledge base about Sigma Brushes that's now lost! Well, let me be the second person then to say that this is an excellent brush that I'm very happy with. I didn't quite understand what to use it for at first, because I was stuck on one eye look forever. 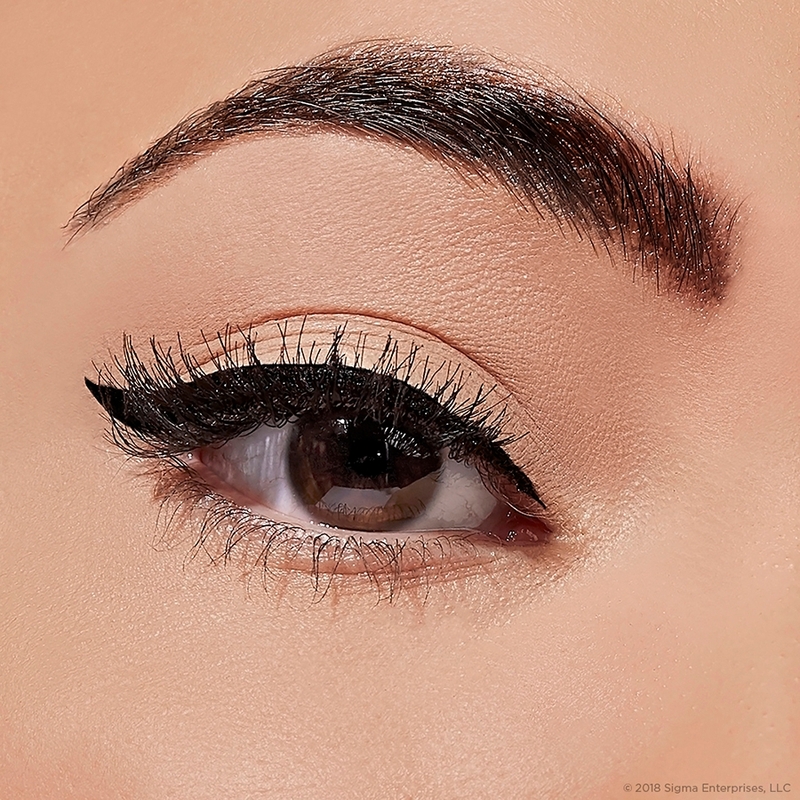 But one day I switched it up and started doing some one-matte-shadow looks, and this is my absolute favorite for that. I'm putting together a curated custom palette for my sister for a special birthday gift, and I am including this brush among others with it! Rated 5 out of 5 by adkvet from An absolute staple I have purchased this bursh a couple of times because it is so useful that having a couple on hand is a must. 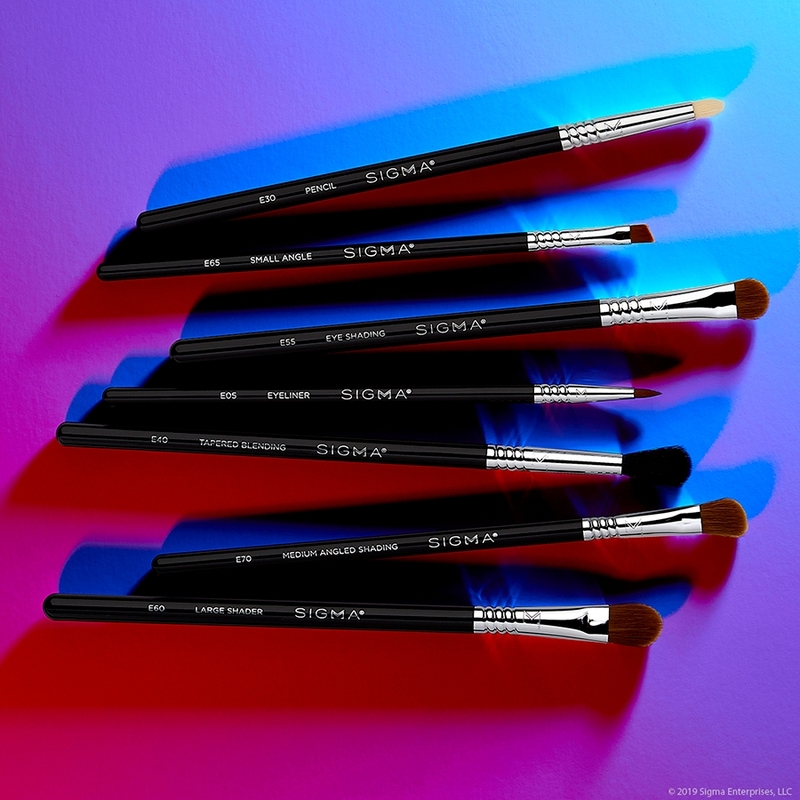 It is the perfect all around brush whether you are trying to just apply color all over the lid or creating a smokey eye. Rated 5 out of 5 by MPT1 from best brush this is what you need to have great looking eye makeup. 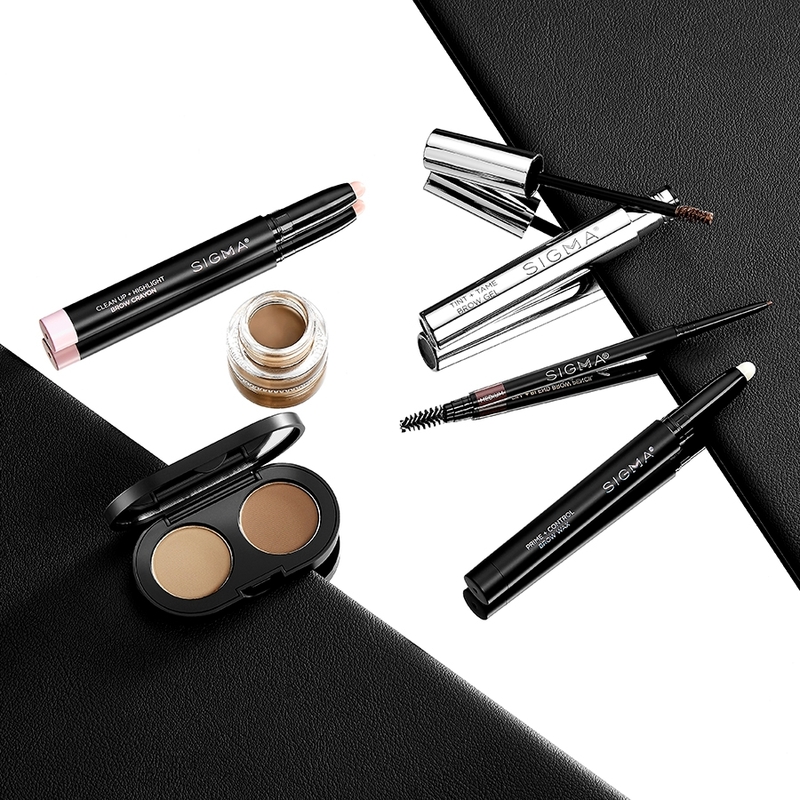 the flat side is great for applying shadow to crease, the broader side is great for diffusing the shadow. this is also so soft. Love. Rated 5 out of 5 by Ooolga from Great Brush This is a great brush but MAC and Japonesque have the same great ones so to me it becomes a brand preference. As far as the brush - it is a pleasure to use, the handle is very nice to hold. 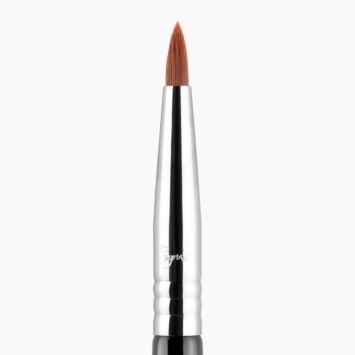 The brush is so very versatile - I take it to work because I can pack on the shadow, do a crease and a marginally good job blending the crease/transition with it. It truly is a staple, together with my MAC and Japonesque ones. Is this out of stock? I can't add this product to the cart????? I need a response ASAP: I already have an RMS eyeshadow brush. 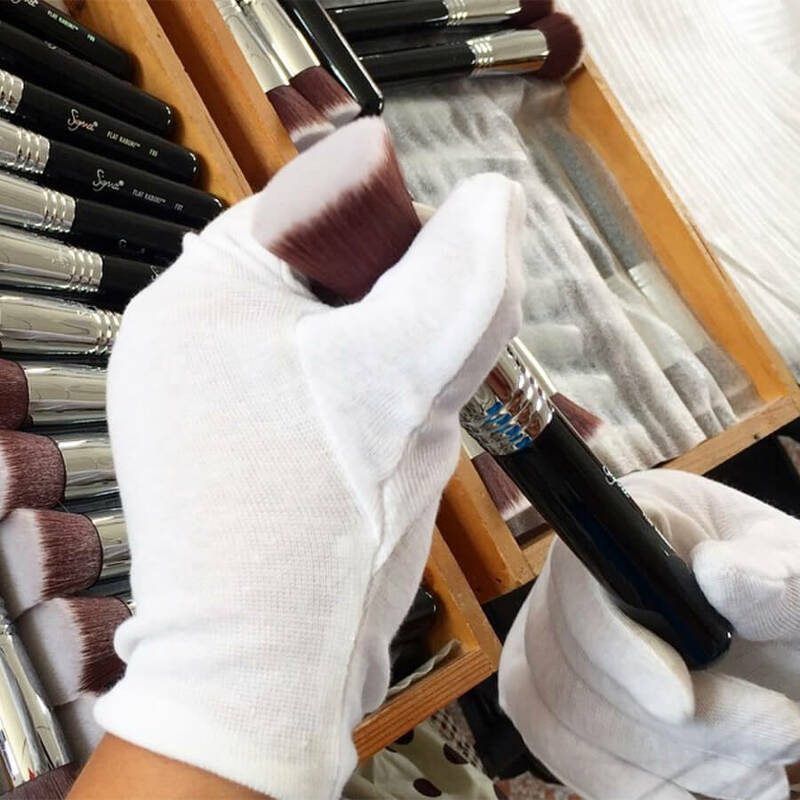 Don't know the difference between E25, E35, E40, but which brush blends different colours on the lid effortlessly, on certain areas, STAYS on the lid and has excellent diffusing effect? What brush is good for glitter and shimmer shadows? 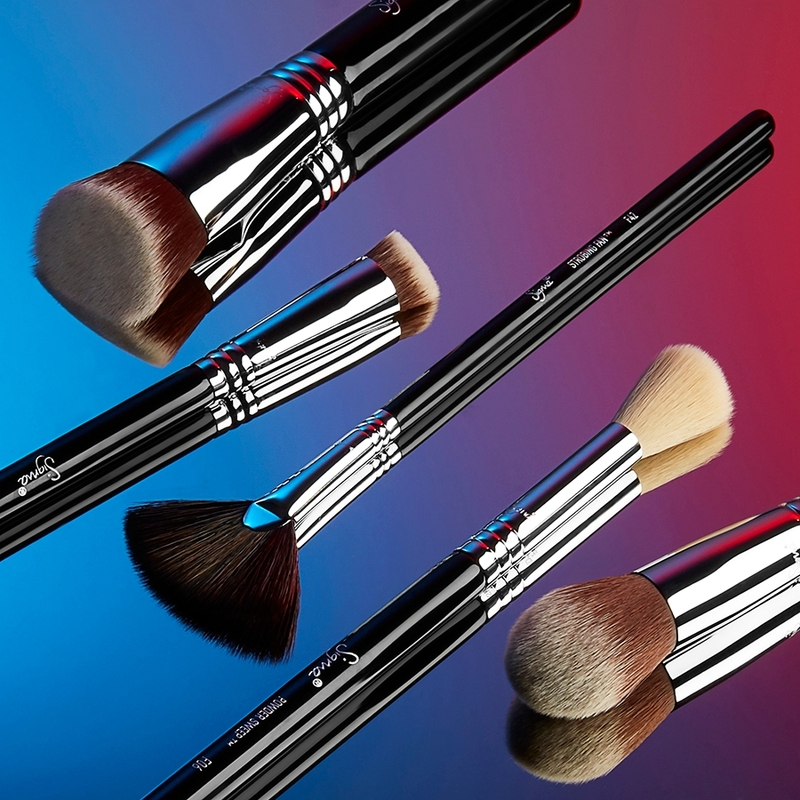 I don't like how the description for the bristles says exclusive Sigma fibers. Please be upfront and honest about what exactly the bristles are made out of. This looks like a goat hair brush? 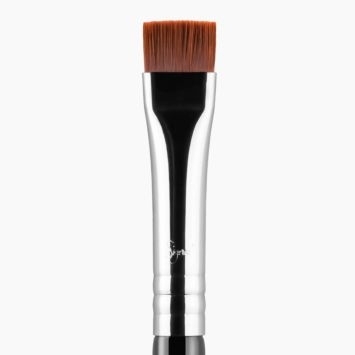 I love my E25 brush, but is there also a smaller version of this brush? Can I get 2 ? Hello! 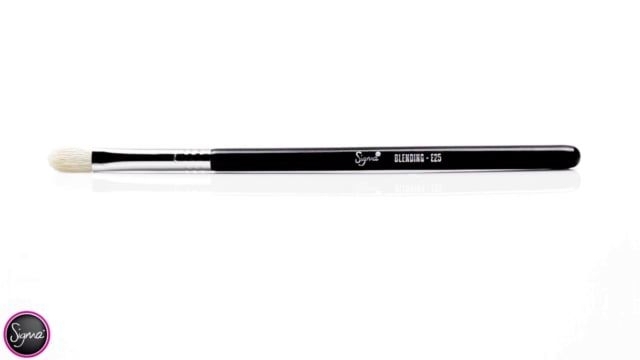 Unfortunately, the E25 in Copper is not going to be restocked on our website as we are discontinuing the Copper version of our brushes.